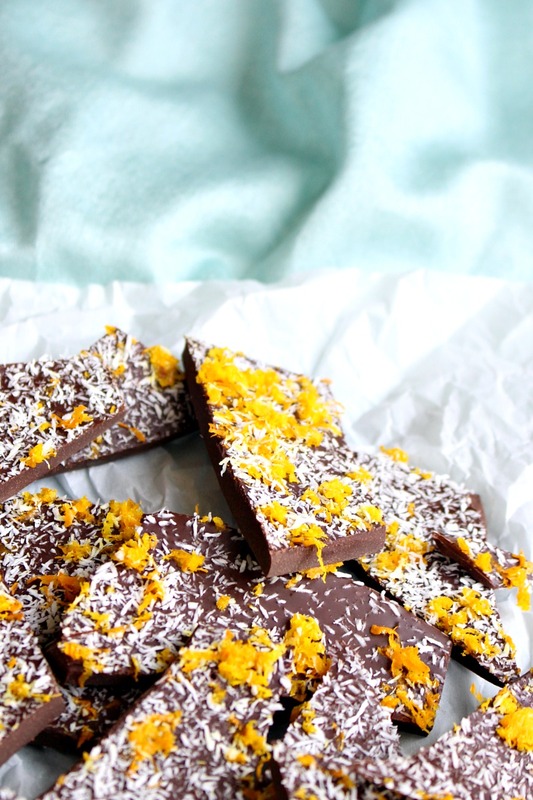 I’m drooling over this chocolate orange bark recipe, but this deliciously quick and easy, dessert has an ulterior motive. Last week I was in Ottawa for work and I tacked on a few extra days to my trip so I could visit my friend Ashley. Since moving from Ottawa I’ve visited her every year but the gaps between visits widens as we both get busier, so I was so thrilled to capitalize on this opportunity to see her. We always squeeze in some shopping and crafting (Exhibit A and Exhibit B), but spent most of our time just chatting and catching up. She recently started selling doTERRA brand essential oils and I use a lot of essential oils in my crafts on the blog (like my DIY air freshener, my handmade soap experiments, and my pretty soy candles), so this time we chatted a lot about essential oils. 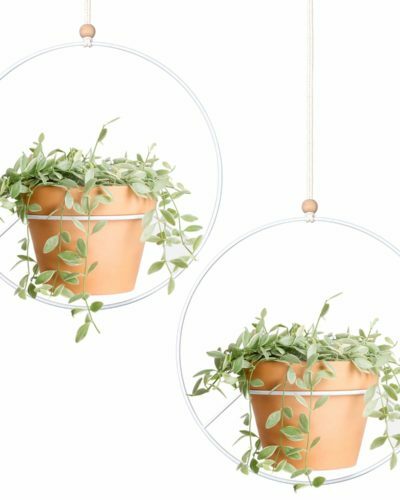 Because she’s starting her own business, I shared my knowledge about connecting with people on social media, taking styled product photos and – of course – we brainstormed a ton of fun projects. 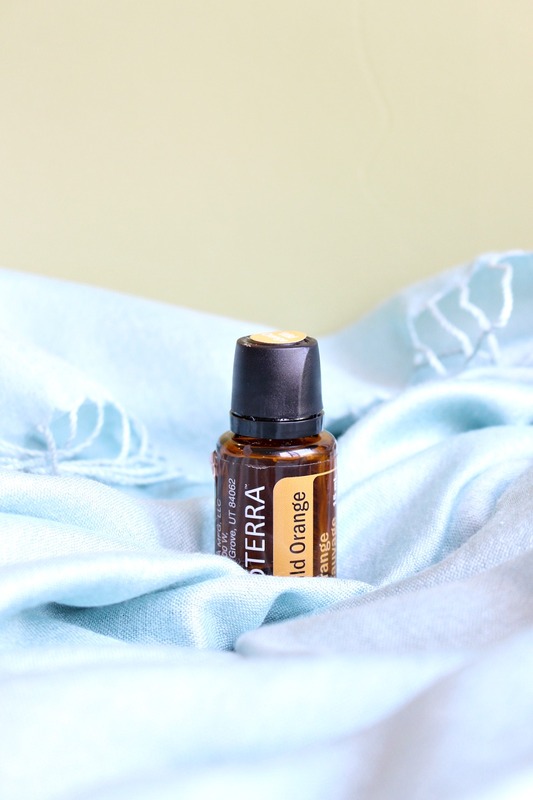 Ashley taught me all about the difference in quality between doTERRA oils and the (much, much) cheaper kinds of essential oils I’ve been using in my DIYs. I learned about the true cost of making quality essential oils – especially when a company like doTERRA empowers growers and cultivates healthy working relationships. 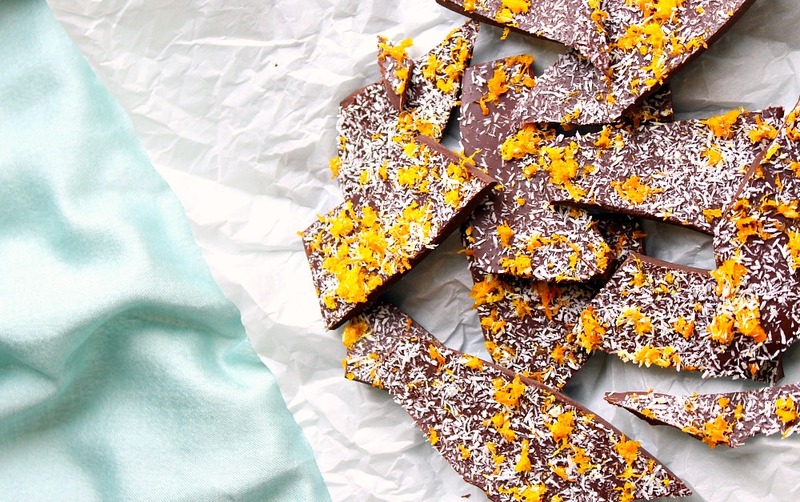 But I still wasn’t sold on the massive price difference, so to demonstrate the quality Ashley whipped up this delicious chocolate orange bark using a doTERRA brand essential oil. 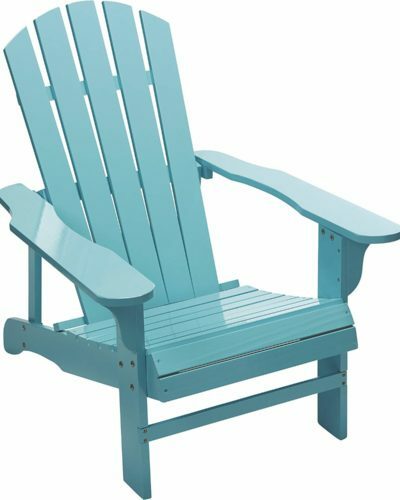 You can pretty much convince me of anything if there’s chocolate (or turquoise) involved! 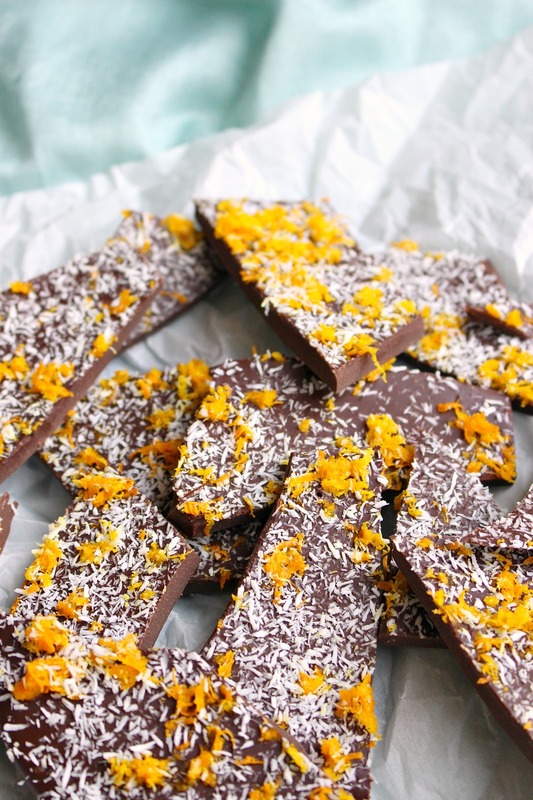 Making this chocolate orange bark is too easy to even call this a recipe: simply melt the baking chocolate on low heat in a small pot, add 6 drops of orange essential oil and combine well, then pour into a rimmed baking sheet lined with parchment paper. 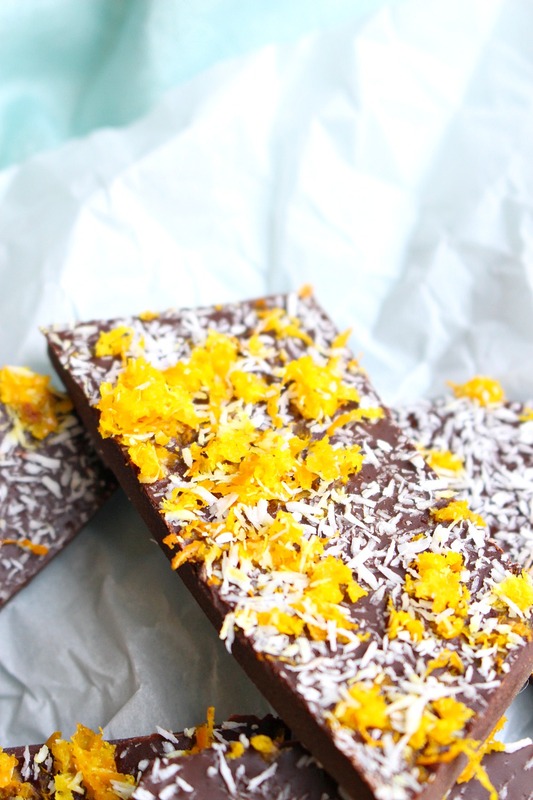 Let cool a few minutes and top with orange zest and shredded coconut. Pop into the freezer for a couple of hours and – ta da! World’s easiest dessert! But it tastes phenomenal – dangerously addictive, with a very satisfying orange flavor. I’ve only ever cooked/baked with extracts, not oils, so this was a fun experiment! 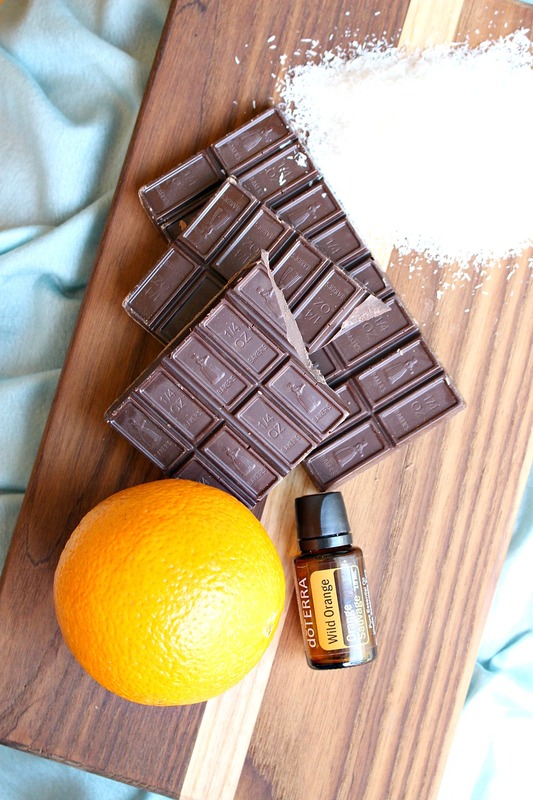 Have you ever tried cooking with essential oils? I have so many more DIY projects in the bath and beauty realm I’m excited to try, so I’m definitely tempted to start splurging on better quality essential oils. Until my conversations with Ashley, I didn’t realize how many fillers and harmful contaminants were lurking in essential oils marketed as “pure”. But darn it, the prices are so intimidating! It makes sense though, if 30lbs of lavenders are what’s required to make 15ml of oil… Plus doTERRA reportedly has excellent relationships with farmers, who are paid fair wages and have healthy working conditions. I will always pay more for a product if I know that the money goes to workers. And really, you need so little that a bottle really goes a long way! If you’re going to experiment with some essential oil recipes or DIYs, or pop some oil into a pretty diffuser to naturally add a fabulous aroma to your home, check the ingredients and quality of the essential oils you buy because some brands actually contain really toxic stuff. If you’ve been intrigued by doTERRA and the concept of a high quality oil, I’d love to put you in touch with my friend Ashley, a new Wellness Advocate for the brand (the only way to purchase these oils – the “doTERRA” labeled products available on Amazon are knock offs). It doesn’t matter where you live in the world, she can set you up and she’s just so, so knowledgeable about the products and company. She has actually worked in health advocacy for much of her career, so she’s especially interested in the health benefits of essential oils and uses them to enhance her family’s wellness (like using certain oils as a decongestant for mild colds and diffusing calming aromas to help her family relax and unwind). Very interesting post. It is troubling to me that knock-offs are being sold. 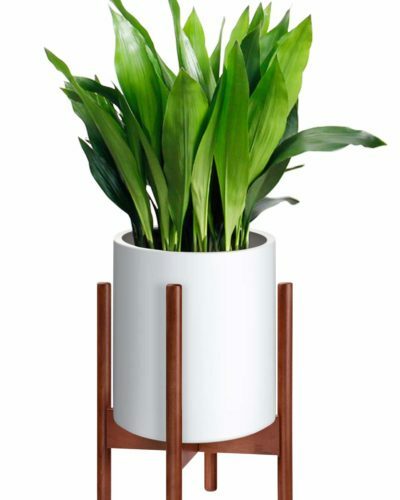 It's difficult to really know what you are getting and what lurks inside the product. Thank you for linking us up with the real thing. That chocolate looks amazing. I had no idea this was a thing people would want to knock off, lol. Such a new world to me! But my friend has a strong background in health and wellness so I feel confident about her recommendations and feel good about connecting people with her. 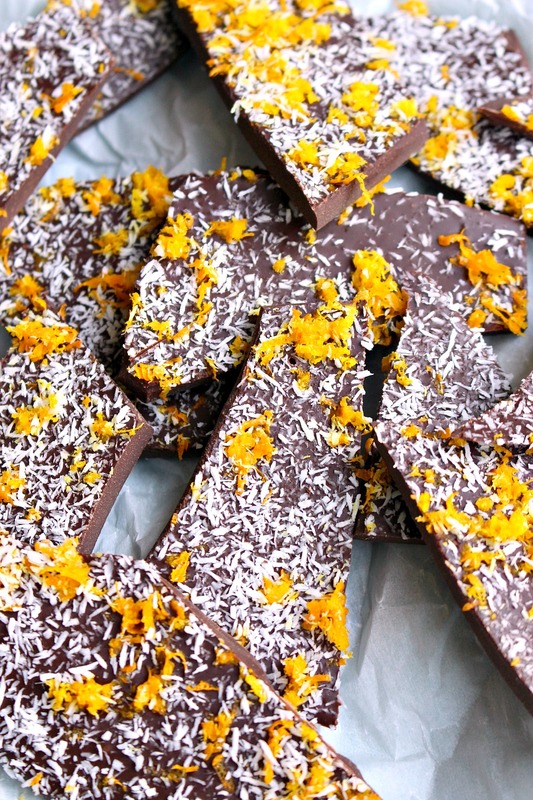 Oh, I love chocolate with orange! I wonder if this would work with a dark chocolate? I'm just sharing what I learned from my friend, who joined doTERRA as a way to spread her crazy authentic passion for the essential oils she uses and support her family financially. She and I had been talking shop my whole visit (social media, content, photography, recipes) and I was so thrilled to share her bark as a blog post because I loved it :)I have read about consuming essential oils but how Ash explained it, it's about quality. When other brands mix toxic garbage in there it's not safe to eat but when it's pure and properly used, it can be safely consumed. But I always encourage people to do their own research. 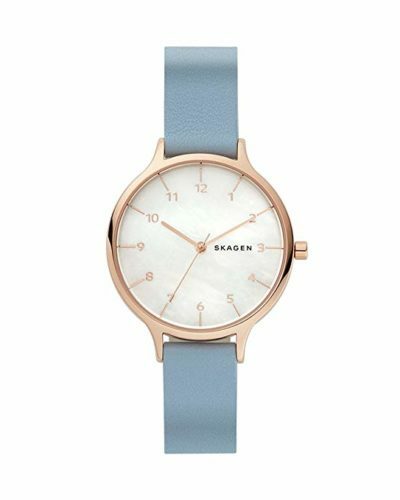 I'm bummed you're disappointed and I really value the feedback, but I don't see anything inappropriate about helping my good friend grow her biz and get a fun little bit of blog content for myself.I wasn't compensated or paid for this at all for this post from the brand. But thanks for the comment because I do really value your feedback and input! Mmmm! I do love chocolate and orange- such a delicious combination.I absolutely agree about spending more to support fair wages for producers. I love the quality, convenience and supporting local when I buy at our farmers market and farm store. I pay extra for quality and just will consume less if I can't afford it otherwise. Please consider the same for chocolate- child labour is a huge issue in the chocolate industry and big brands are doing little other than lip service to address it. I buy fair trade cocoa, as well as, chocolate and chocolate chips. Look for the the fair trade certification. Sorry, I don't like to soapbox my concerns on someone else's platform but I do consider it a legimate issue and you did mention fair wages for goods, so I was compelled. I don't want to be preachy, just informing.I have heard that consuming essential oils is not recommended, not even high grade. Aromatherapists strongly urge against it while often the producers of top quality oils will promote it, as a measure of their purity. The concern isn't about quality or contaminants but potency. Essential oil are therapeutic and their effects are quite potent and not typically meant for ingestion. I don't know who's right on this one but I err on the side of caution. Keep the recipes coming- you always offer lovely and different treats. It was!! Disappeared pretty quickly, haha!